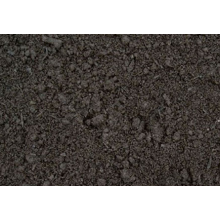 Give your plants everything they need and keep your garden beautiful and productive with our high-quality range of topsoil products. 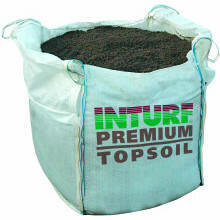 We offer a comprehensive range of premium quality bagged topsoil perfect for keeping your garden healthy and gorgeous-looking. 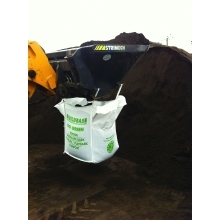 Available in a range of sizes, our topsoil bags offer cos-effective solutions to all your gardening needs. Select the most suitable product/s for your gardening project by browsing the range or find specific products by name via the search panel above.